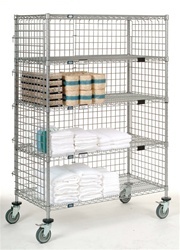 Nexel wire shelving carts with wire grid enclosures are perfect for linens and merchandise. 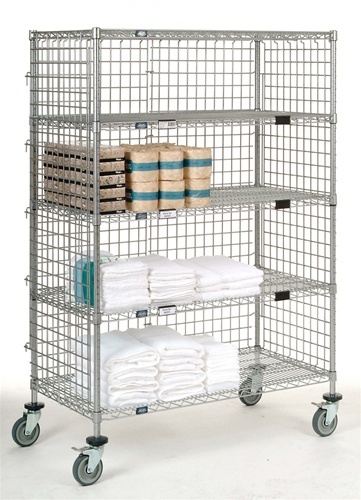 Reduce inventory requirements and dispensing time by using this top of the line cart for exchanging supplies throughout health care or institutional facilities. 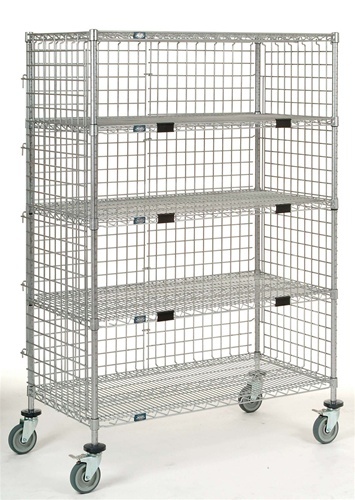 Allows you to quickly view inventory on a daily basis. 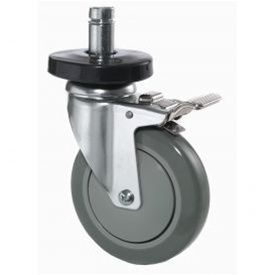 This lightweight deign makes for easy maneuvering. 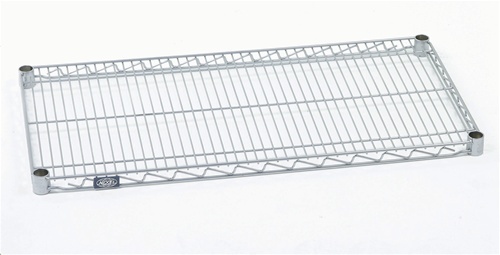 Each shelf can support up to 800lbs evenly distributed.